St. Mary's Indian Orthodox Church of Northern Virginia (St. Mary's NoVA), is based in Ashburn, Virginia. St. Mary's NoVA conducted its first Holy Liturgy in 2005 in Annandale, VA, and later, a rental facility in Clifton, VA for many years. 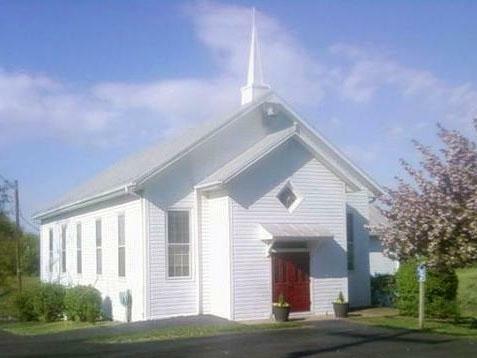 Purchasing the former Calvary Baptist Church of Ashburn, VA, the parish moved to its current location in January 2013. This is currently the only Indian Orthodox parish in the state of Virginia. Services are conducted weekly in native Malayalam, Syriac, and English. There are also spiritual organizations for all ages - Sunday School, Youth League, and St. Mary's Women's Group. We also conduct prayer meetings at member homes once per month. For more information about St. Mary's Indian Orthodox of Northern Virginia, please view the parish website at http://www.stmarysnova.org.